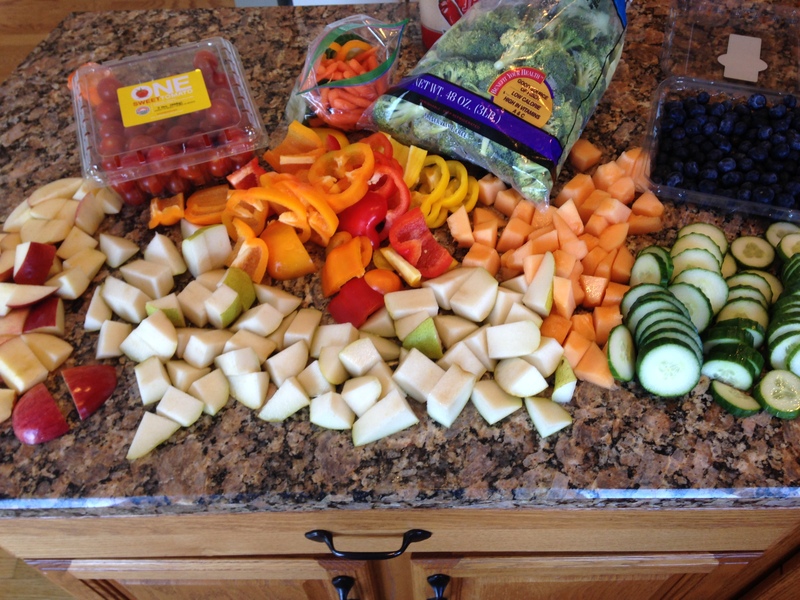 New Session Starts Tomorrow…Bring it! Tomorrow, Tuesday, March 10th starts a new session for 9 weeks, with the week of SPRING BREAK OFF, to May 8th!! 2 days per week is $150. 3 days per week $225. Walk-ins $10. PULL UPS: I’m going to guess that almost half of you have a pull up bar in your house somewhere. If you are anything like me, you bought it for the kids…they wanted and maybe used it once or twice the first week and then the novelty wore off. I hate pull-ups, but I think they are haunting. I read a lot of fitness blogs and I think almost every single one had something about pull-ups! 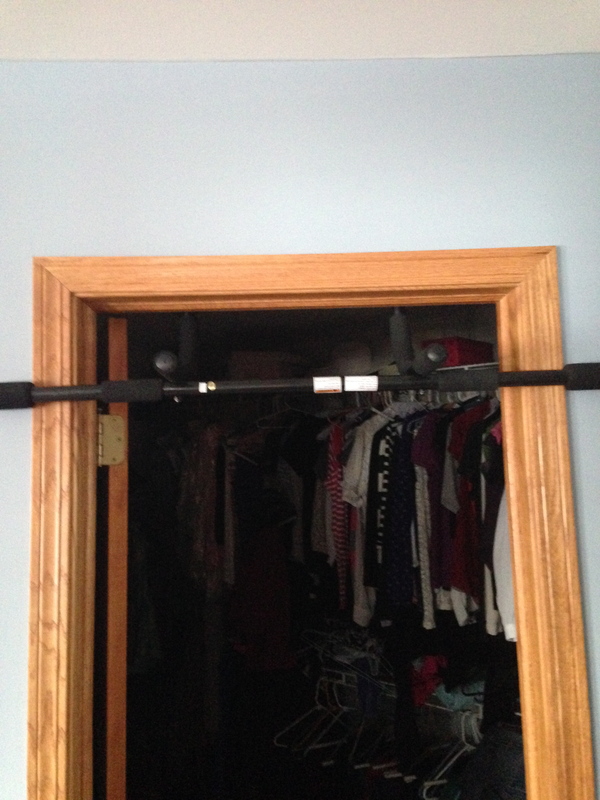 So….I moved the pull up bar to my room….on the way into my closet. I am trying to make myself do them everyday. I started Saturday…3 days in a row! I can do 2 1/2!! I am proud of 2 1/2! If you have a pull up bar in your house, find it, dust it off, and put it where you can see it on a daily basis. There are number of things you can do with it even if it’s not a complete pull up: Hang from it!! Hang from it and crunch your legs to your chest! Just hang from it with your toes barely touching! Put a chair buy it and use that to help pull your self up! Pull-up! Hang from it again!! Tomorrow we are going to work that core and do some cardio…Wednesday will be upper body and cardio and Friday we will target the whole body again…just to make sure we didn’t miss a spot. 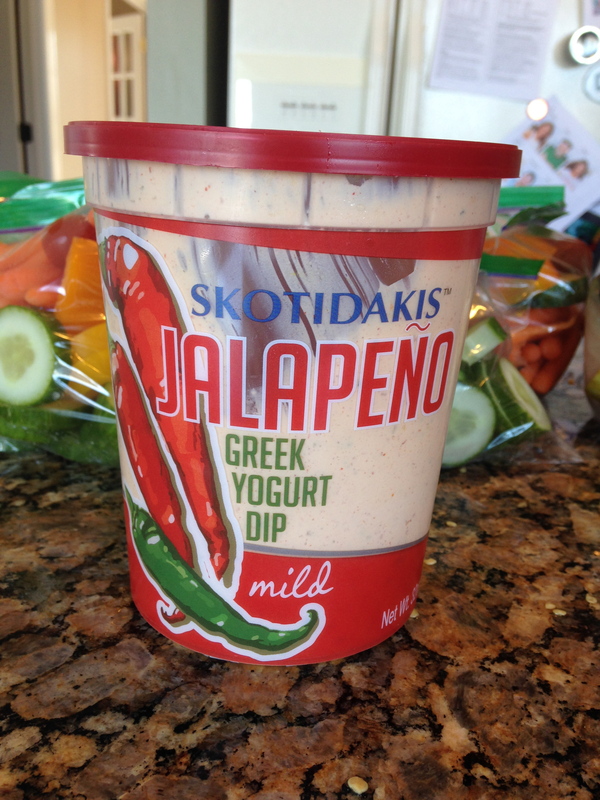 I have heard that some of you are kicking some major booty on the DIET BET Challenge…that is awesome!! 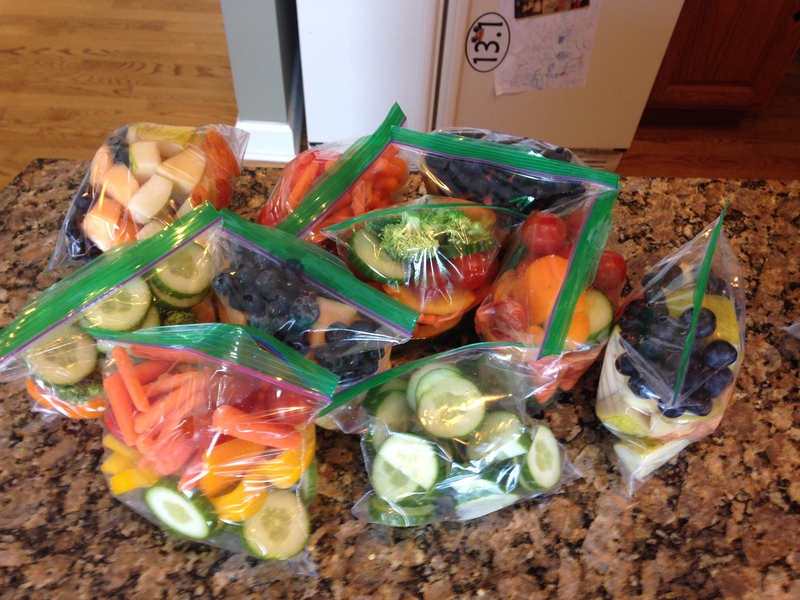 Each baggie is what I get for the day, one veggie bag, one fruit bag! So AWESOME!!! You don’t need a lot either, just a Tablespoon. ← New Session Starts Tuesday, March 10th! !